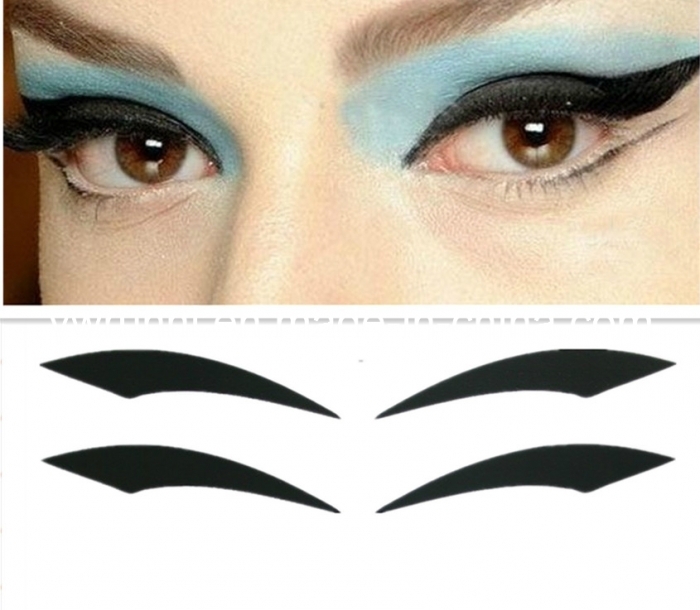 There are a lot of women who don’t know how to wear exactly her makeup, even if they know this, sometimes they don’t have enough time to do this whatever the reason was. 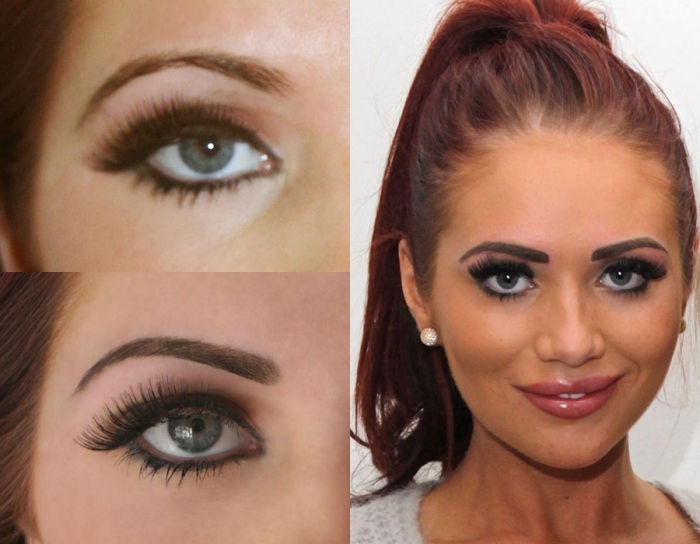 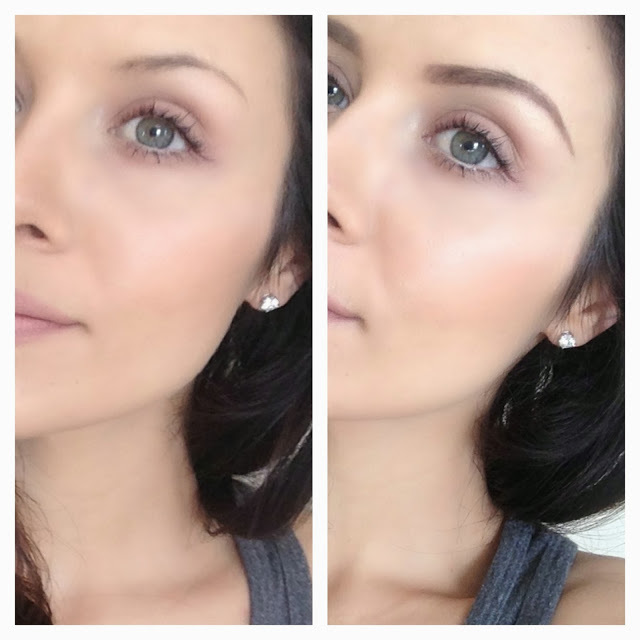 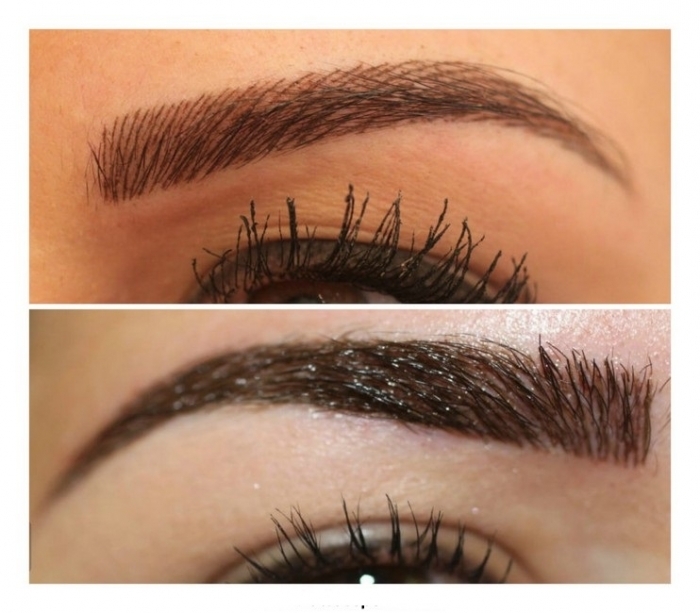 Because of this there are many makeup tattoos like lip, eyeliner, eyebrow and eyeshade tattoo that appear to solve this problem and help other poor women who have no time to get the look that they want. 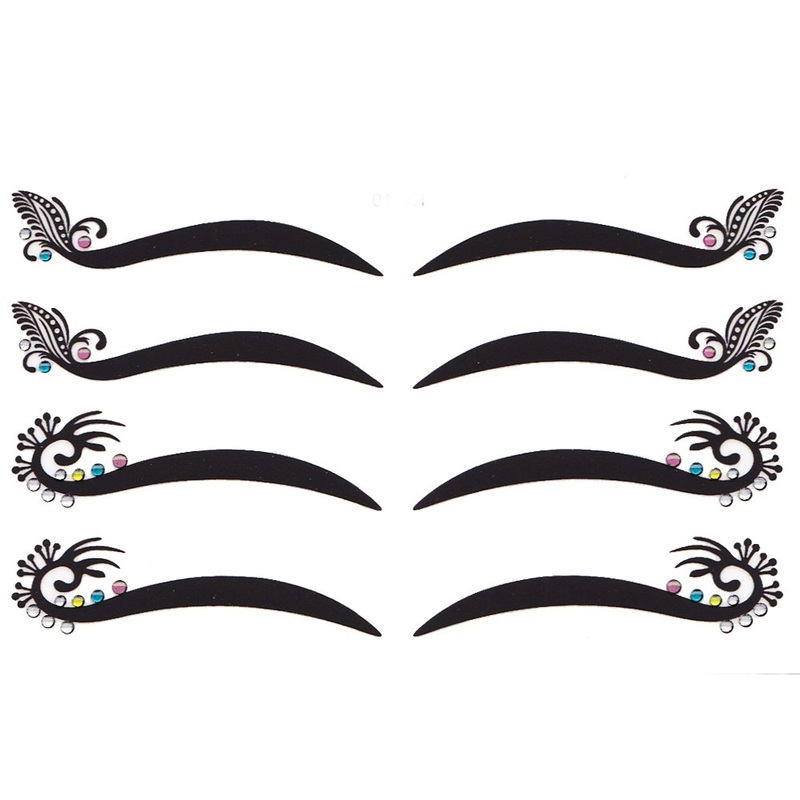 They are found in many colors that you can choose from and they have more benefits too, they save your time if you haven’t enough, they are very easy to remove and they are safe on your skin. 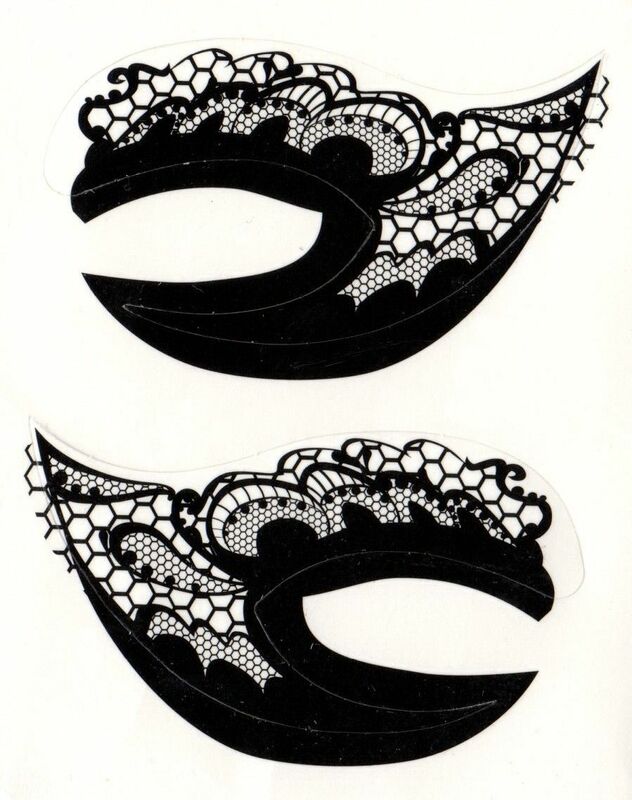 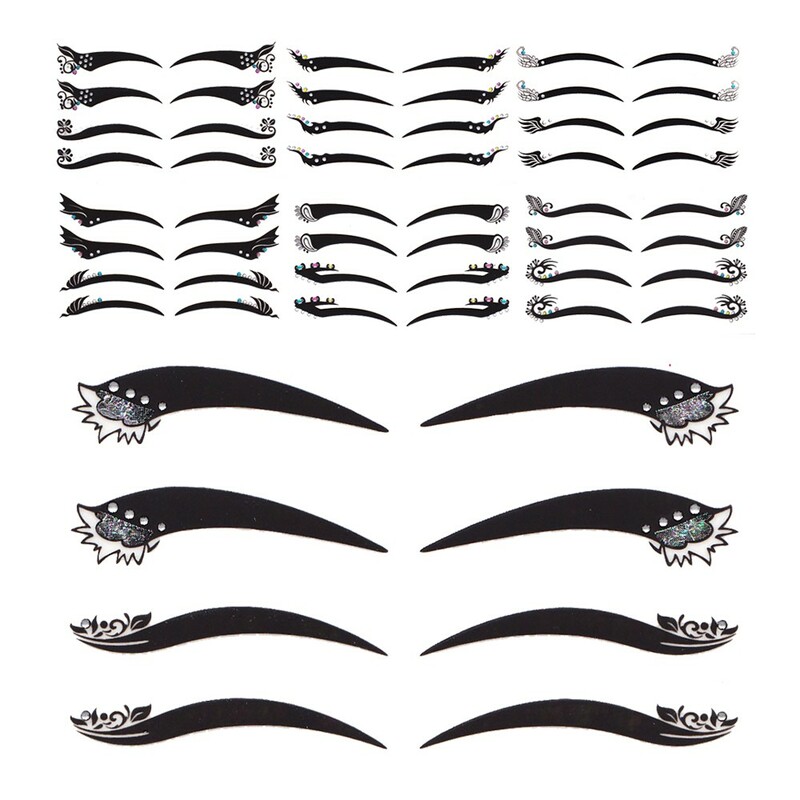 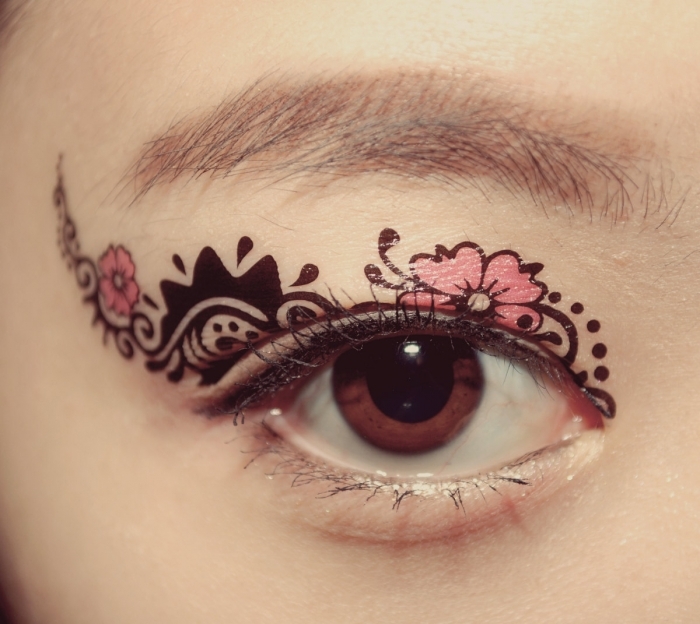 Eyebrow tattoo: use it without any concern, your brow will look very natural. 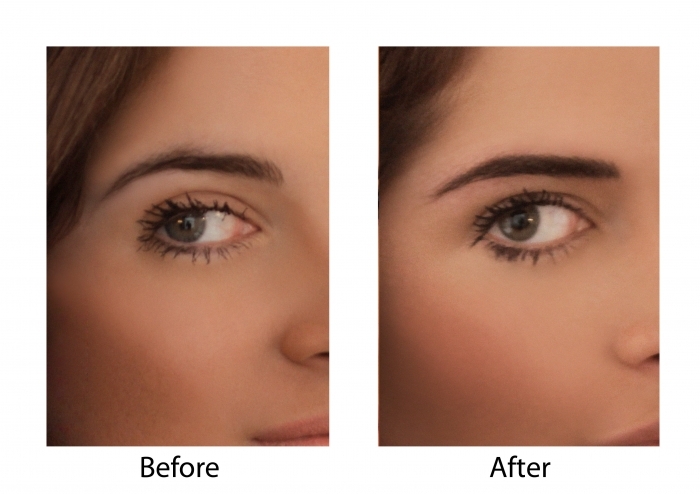 It helps to shape, shade and customize your brow with the shape you want according to your own taste and you bone structure. 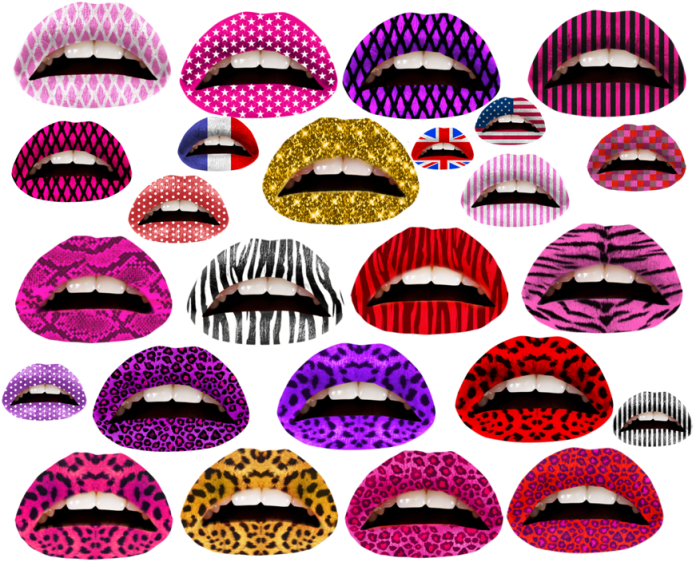 It is found in different colors and shapes. 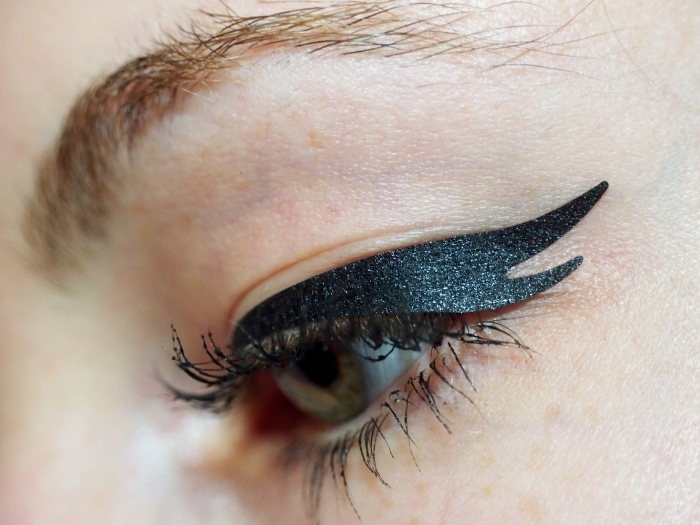 Eyeliner tattoo: is also found in beautiful colors. 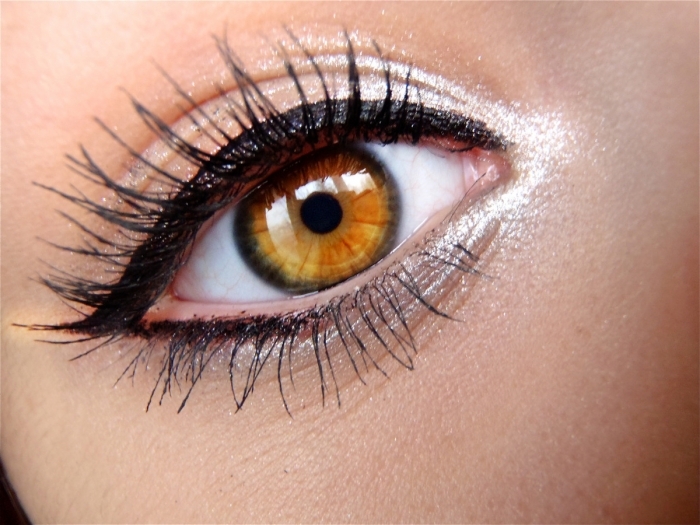 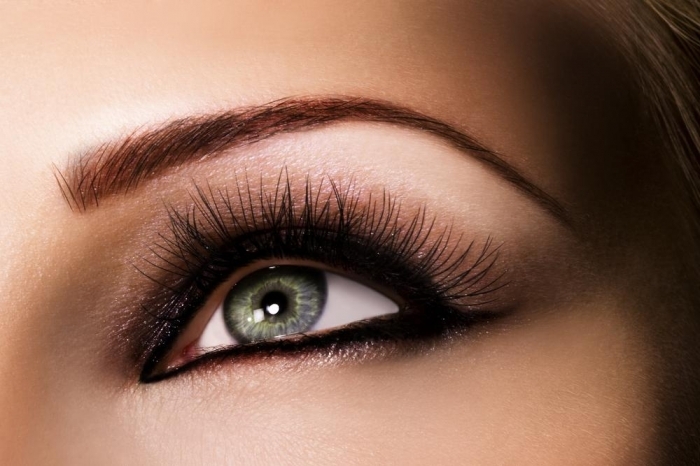 It shapes your eyes and eyelashes and gives you sparkle look with the color of your eyes. 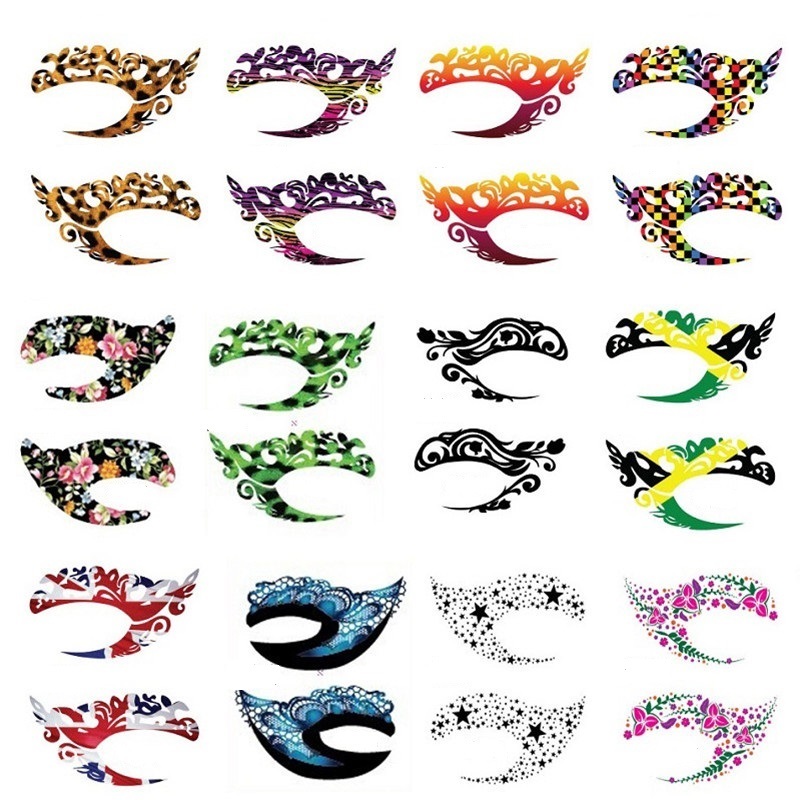 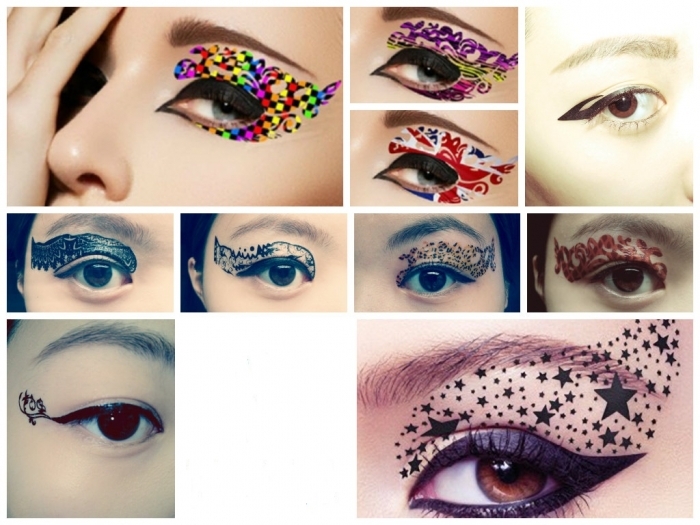 Eyeshadow tattoo: it is so creative as it is found in many colours with beautiful shapes even you can apply it in any costume party. 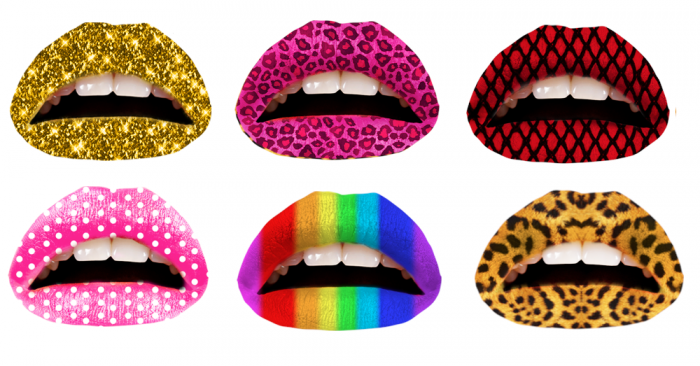 Lip tattoo: it is very useful especially if you have problems in your lips like cracked lips, dried lips and colorless then lip tattoo reshapes your lips, adds some shine in your lip and makes you look in perfect look.